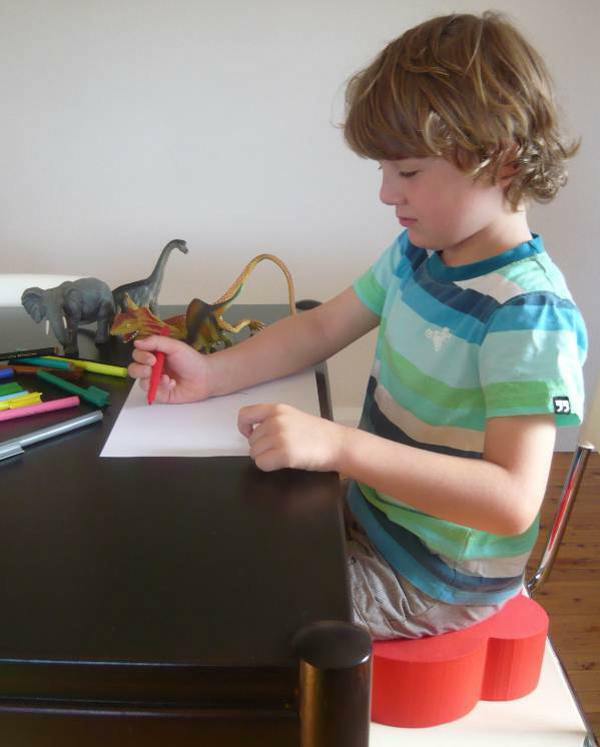 It’s a tricky stage once your child moves out of a high chair, but isn’t yet tall enough to sit properly at the table. At our house, we have addressed the issue by sitting our five-year-old on a nasty fluoro green plastic stepstool, of the kind that really belongs in the bathroom. Not an attractive or comfortable solution, but until now, I wasn’t sure what else to do. Enter the Tot Riser – brainchild of Sydney mum Olga Cahill. The Tot Riser is made from marine grade foam which is lightweight, mould and bacteria resistant, and easy to wipe clean. Its foam construction means it will remain stable on chairs of all shapes and sizes. It’s certainly much easier on the eye than most boosters on the market! 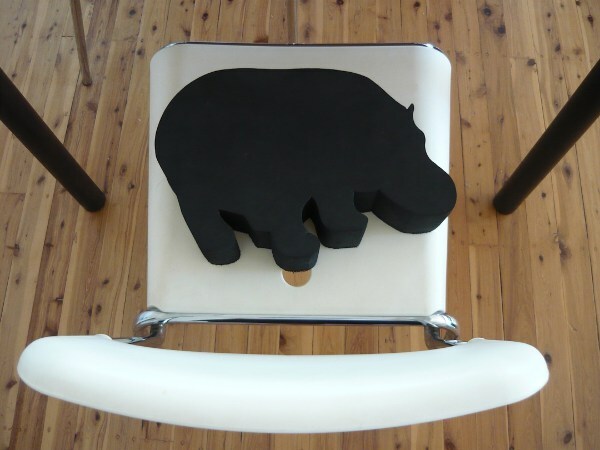 Currently it’s available as either a black hippo or a red butterfly, which should keep both boys and girls happy. I think in our house we will go for one of each and return the stepstool to where it really belongs. New designs for boys and girls in a variety of colours are already in production and will be released sometime around May this year, we’ll keep you posted. Pick it up from Urban Baby for $44.95 in both the red butterfly and black rhino.